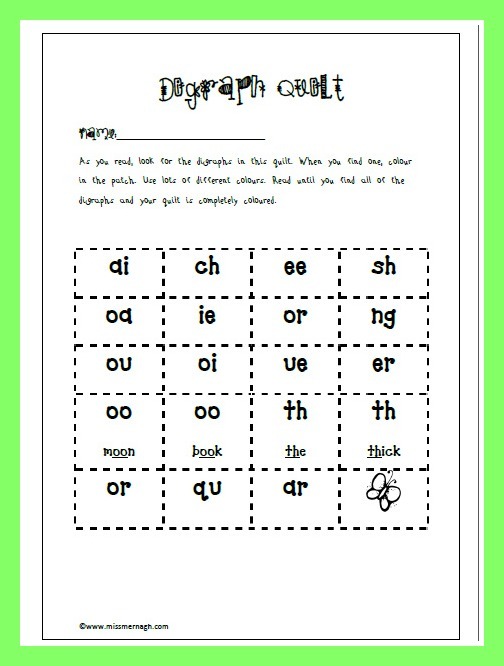 For those of you who receive my email I seem to have left out the link to my simple digraph quilt! Please here to download both. Apologies for any inconvenience caused.